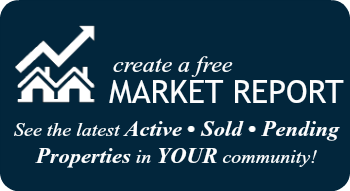 Find your home in Poway. Poway is a unique region where half of its nearly 40 square mile area is reserved for open space with 25 parks and 55 miles worth of trails of varying levels throughout. Located in the northeast of San Diego, it is the center of San Diego County. Poway is the home to park events occurring throughout the year and has a business park development that has helped it become the 6th best city in California for doing business, according to Outlook Magazine. 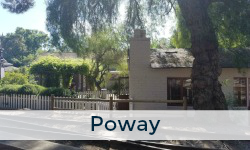 Poway is part of the distinguished Poway Unified School District and has the lowest crime rates in all of San Diego County per san Diego Union Tribune creating a family oriented community with a wide range of housing options. 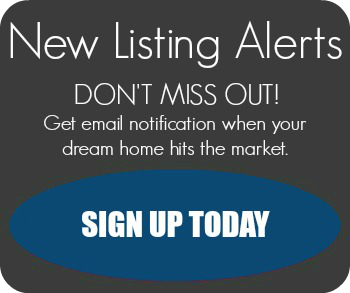 Sag Homes - Brokered with Big Block Realty, Inc.